Many of my friends and family have been living on a keto diet. Some of the recipes they have been making are down right amazing! 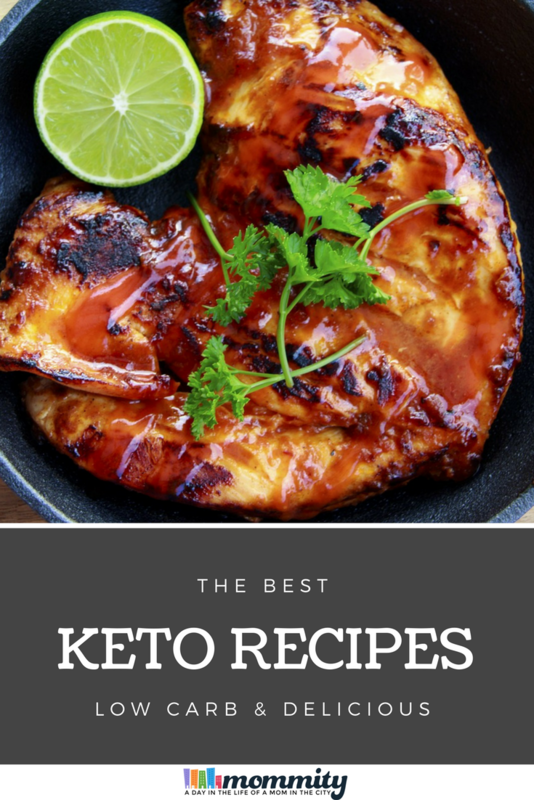 If you’re looking for keto low carb recipes for yourself or for your family, you’ll love our five favorite recipes. With a few simple ingredients and an appetite for delicious food, you will have a great meal that is filling and will satisfy your low carb diet. ← Watermelon Cupcakes – Summer Time Party Dessert!